At Top Social Brand, we are on a mission of growing the size and revenue of small businesses in Nigeria by eliminating the online guess work and optimizing marketing on a digital scale. 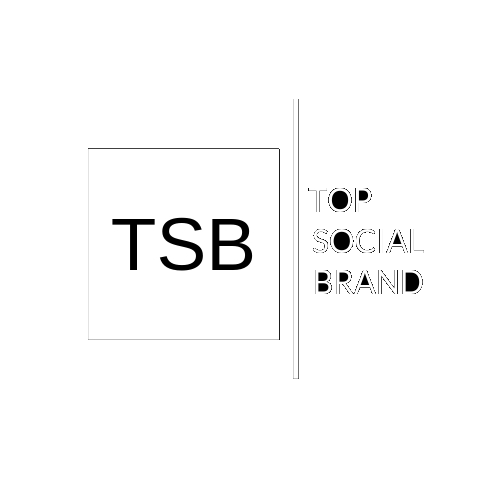 Who is Top Social Brand? TSB is an online platform born for the purpose of helping Nigerian small businesses owners and marketers make the most of the internet space, for the growth of their business. It is aimed at helping you with resources on several areas such as connecting your business to your customers, generating quality traffic, building your brand awareness, running effective digital marketing campaigns, and generating more sales and profit for your business. At TSB, we make your business our business. This is because that is what it is. Whether you're a small business owner, or a marketer, If you let us, we can show you how to run effective digital marketing campaigns, incorporating the elements of social media, Emails and sales funnel creation to successfully win online. You can call us "The Listeners" because that is how we do what we do.. We Listen! We listen to our customers, enabling us create tailor-made plans, strategies and content suitable for successfully marketing their businesses and keeping them in the hearts of their customers..
We believe that the success of every small business is the success of the economy of Nigeria. And we see the interesting but yet challenging area of marketing as a rewarding sector every business should actively tackle. We are here to help you tackle it successfully. The BEST way to get started right now and to enjoy the full measure of TSB is to get subscribed to THE WEEKLY. Copyright 2018 Top Social Brand, all rights reserved. It's like a weekly blog, but via email. Every week, you will get actionable advice, strategies and tips on what's working now in the world of digital and social media marketing.